Since our first release in 1997, White Swan Records (a division of White Swan Music, Inc founded in 1991), based in the thriving holistic community of Boulder, Colorado, has quickly earned an impressive reputation for its unique and diverse catalog of music styles for the yoga market. Featured White Swan artists include bestselling luminous mantra performers Deva Premal & Miten, kirtan Americana troubadour David Newman, devotional pop singer Donna De Lory, folk kirtan singer/songwriter Brenda McMorrow and Indo-Jazz Fusion sitarist Prem Joshua. The seeds for this venture were sown years before. White Swan founders Parmita Pushman and Peter Hill, during their travels through India in the late ‘70s and early ‘80s, met each other as well as Deva Premal, Miten, Prem Joshua, Manish Vyas – all now core artists in the White Swan Records family. Since then, White Swan has attuned their ears to the creative music listener’s yogic sensibility, developing an alluring, heartful catalog of yoga music – ranging from Zen moods to Sufi melodies, meditative Sanskrit mantras to dance floor-igniting remixes and cross-cultural exploration. 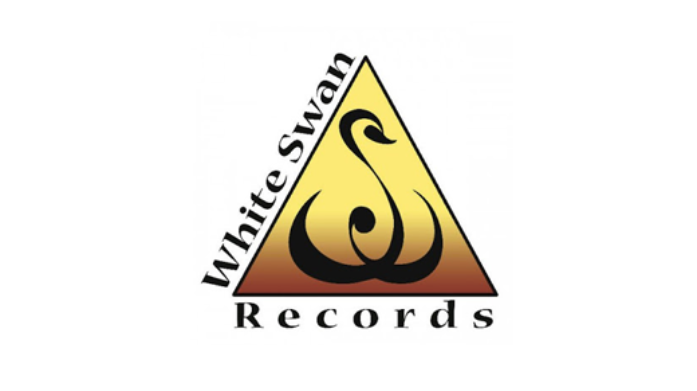 And with the US yoga scene populated by over 20 million practitioners (and growing), White Swan Records is perfectly positioned to expand its reputation as the leading purveyor of soundtracks for the yoga of life.